The Garifuna culture makes up just 4% of the Belizean population, however the majority live in the Toledo and Stan Creek areas, along the coastline of mainland Belize.A mix of African and Arawak Indian cultures, the Garifuna language is a mixture of Arawak, African, French, English and Spanish and was declared a Masterpiece of the Oral and Intangible Heritage of Humanity in 2009, along with Garifuna music and dance. Garifuna Settlement Day celebrates the arrival of the first Garifuna in 1832, descendants of the Black Caribbeans who were deported from St Vincent. 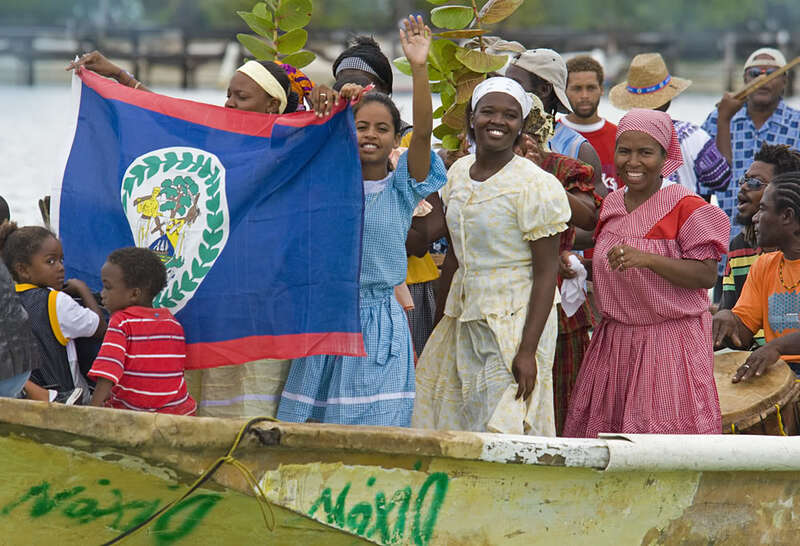 There are countrywide events, however the celebrations really kick off in Dangriga, Hopkins and Punta Gorda, the spiritual homes of the Garifina culture with live drumming, traditional dancing and processions. Check out all the other Fiestas in Belize and let us help you plan your Belize itinerary around one of these special occasions.